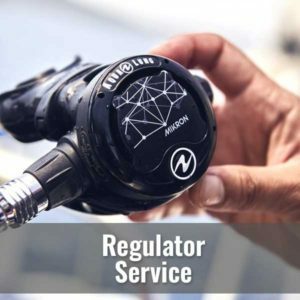 Diver’s World is the region’s leading authority in scuba equipment and maintenance. 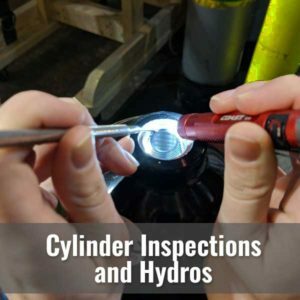 We have certified technicians who are current in their training and knowledgeable about the equipment that we service. There are some brands that we do not service in which case we would be pleased to refer (or send) your equipment to another facility. 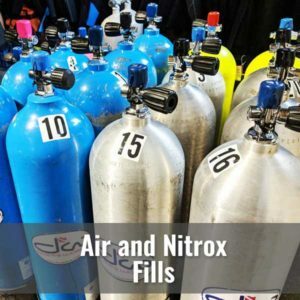 Quality air and Nitrox fills up to 40%. 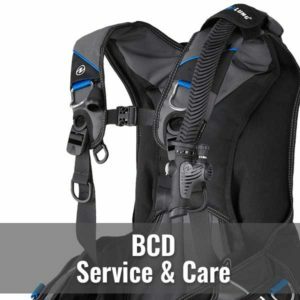 Keep your BCD in top condition for top performance. 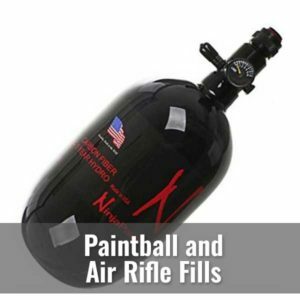 Keep your life support equipment well maintained.